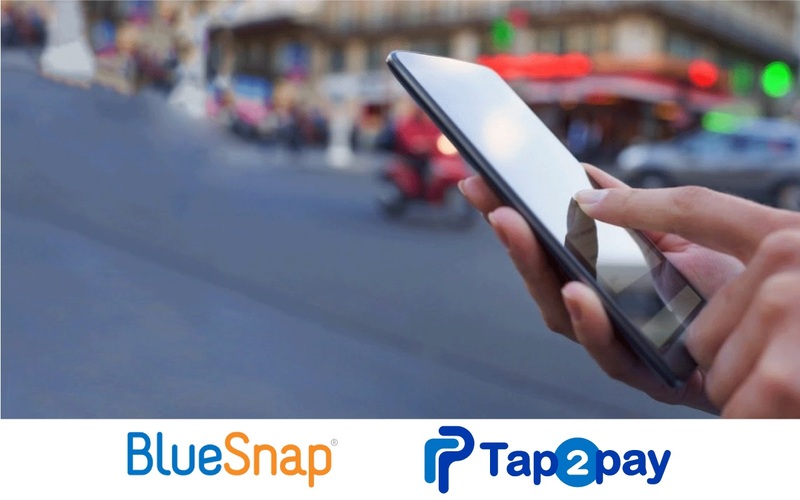 Tap2Pay and BlueSnap became partners to provide the powerful mobile payments solution for merchants around the world. Start selling easily without complicated integration. Accept payments through the website, instant messengers, social networks instantly and efficiently.